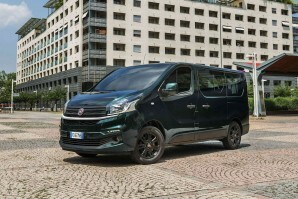 If your business is trying to decide between an affordable compact-sized van and a spacious larger one, Fiat's Talento could prove to be the perfect compromise between the two. It's as spacious as most users will ever need, yet affordable, both to buy and to run. Transit Custom and Vauxhall Vivaro-class buyers need to consider it.